Approx Arrival at Vigelundsparken Gustav Vigeland's Sculpture park. Famous Park in Oslo. Approx Vikingship museum World's most famous Viking Ship museum. Entrance tickets provided. Vigelandsparken Gustav Vigeland's Sculpture park. 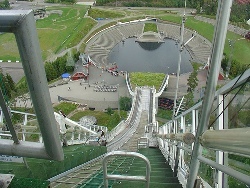 Famous Park in Oslo. 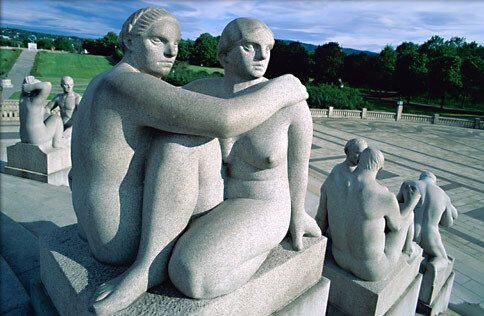 Vigeland Park has an interesting history. 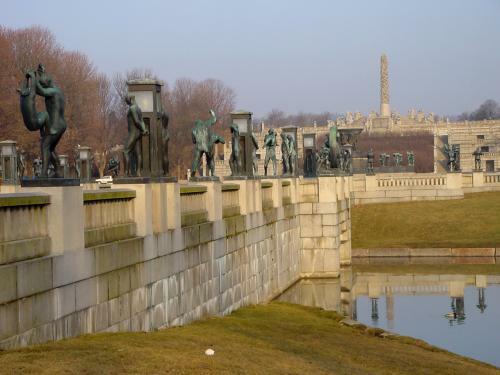 In 1901 Gustav Vigeland made a fountain for Oslo, which was so popular with the town that it was purchased in 1904. They just had one problem?they couldn?t decide where to display it. It was put into storage until 1921, when the city made him an offer he couldn?t refuse. They would give him a home and studio for life if everything he produced was for the city. In the park, Vigeland used 3 different materials. All the gates are made of wrought iron, the figures in the central area are bronze, and those in the far end are carved from granite. Highlight of the park is the Monolith, a 52 feet sculptured granite pillar, which is all one piece of granite. The park?s sculptures represent Man?s progress from the cradle to the grave. It is a work of Stone and Bronze art from the beginning to the end of the park. First you encounter the bridge that has works of art from birth to death. You then arrive at the gardens and the fountains. The fountains are trees of life and are quite spectacular. Next up will be the Monolith, with it carvings of human limbs and finally you come to the Ring of Life at the end of the park. Vikingship museum The Viking Ship Museum displays the large Viking ships Oseberg, Gokstad and Tune, as well as founds from the chief grave at Borre in the Vestfold district. The three ships are the best preserved Viking ships known, found in royal burial mounds in the Oslo fjord. 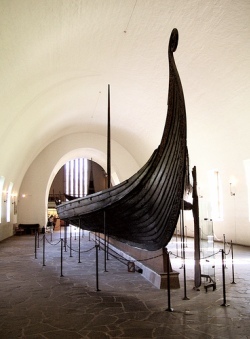 As burial ships, carrying the dead over to ?the Other World?, the ships were equipped with unique treasures such as wagons, horses and especially textiles which are seldom preserved from the Viking age, now on exhibit at the museum. Participants may go up to the top of the Ski Jump. This will cost 60NOK per person. Interested People should inform the organizers at lunch time at the latest, so that the guides are informed and a time slot is reserved appropriately. 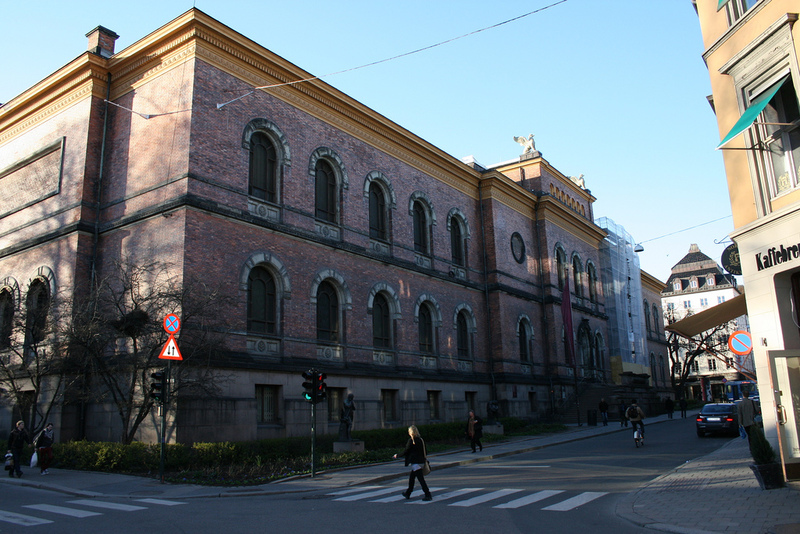 The National Gallery has Norway's largest collection of Norwegian, Nordic and international art from the beginning of the 19th century up until today. The main exhibition displays Norwegian and international paintings and sculptures from the 19th century up until today, including many of Edvard Munch's major works.